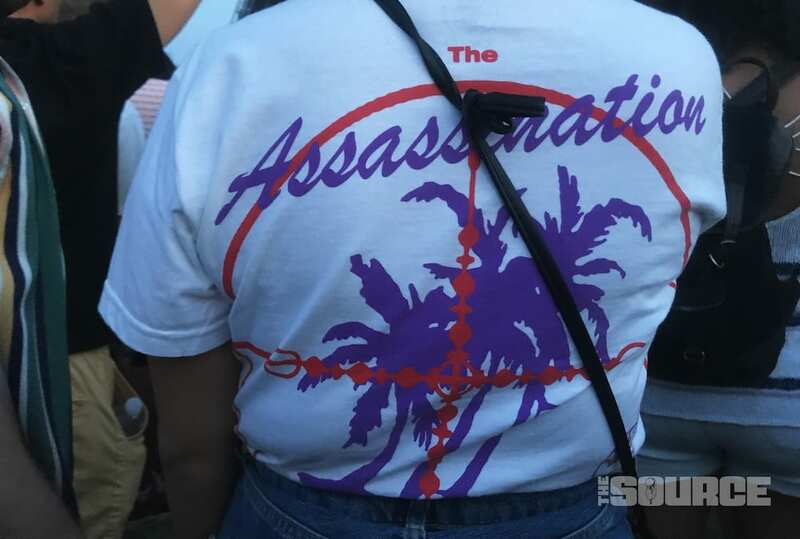 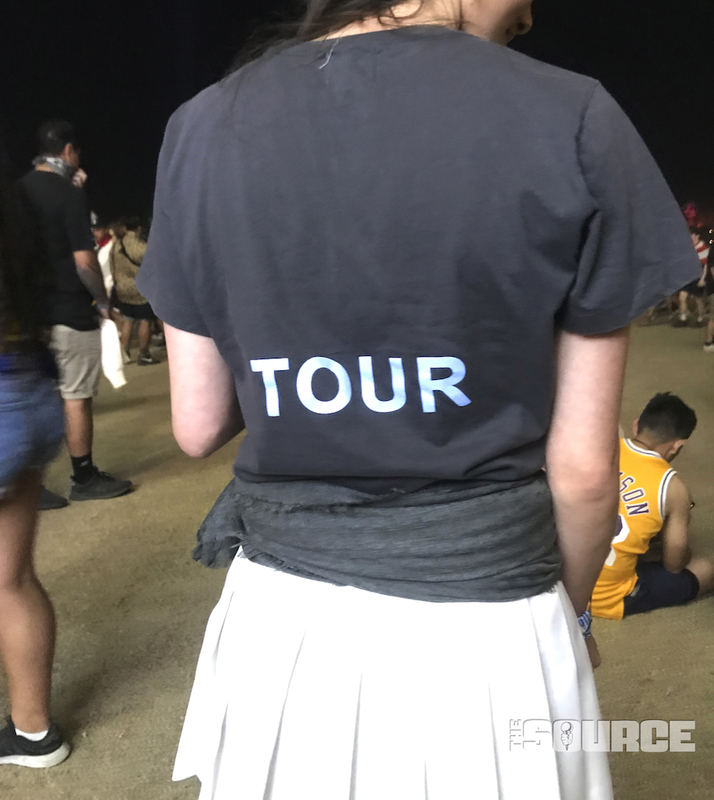 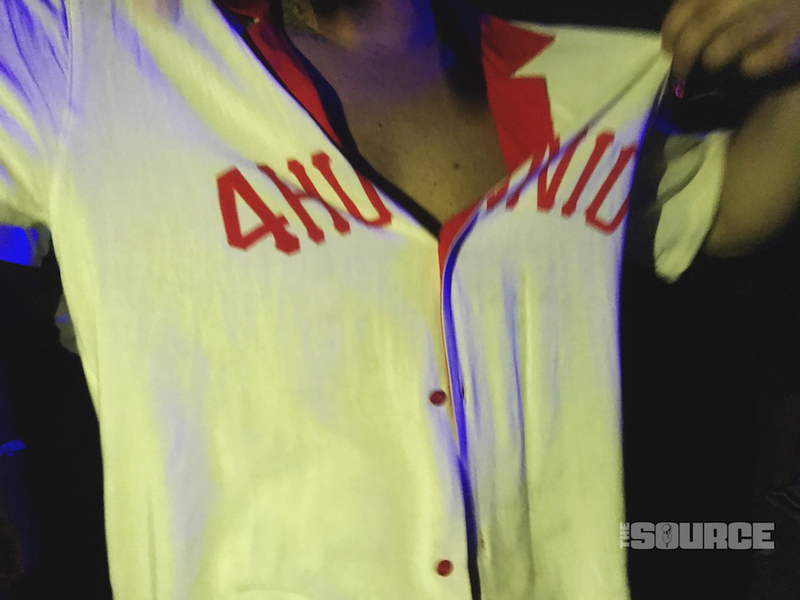 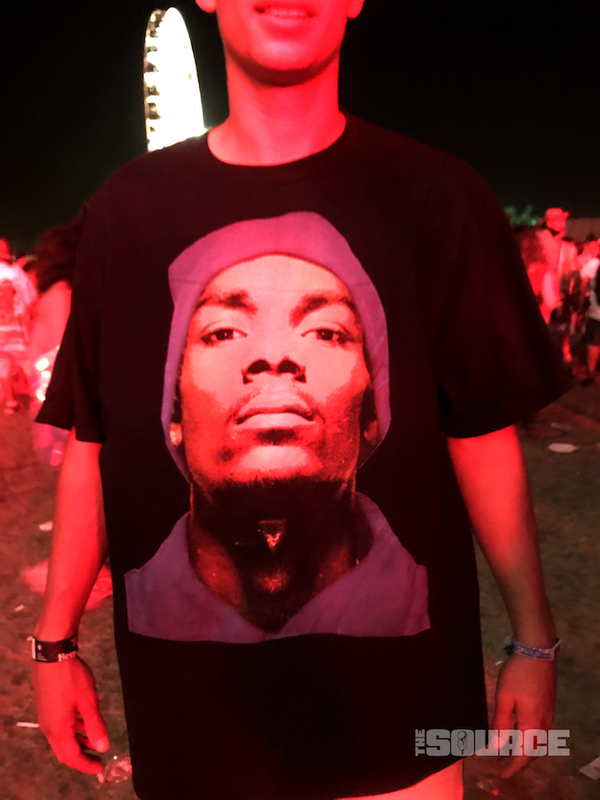 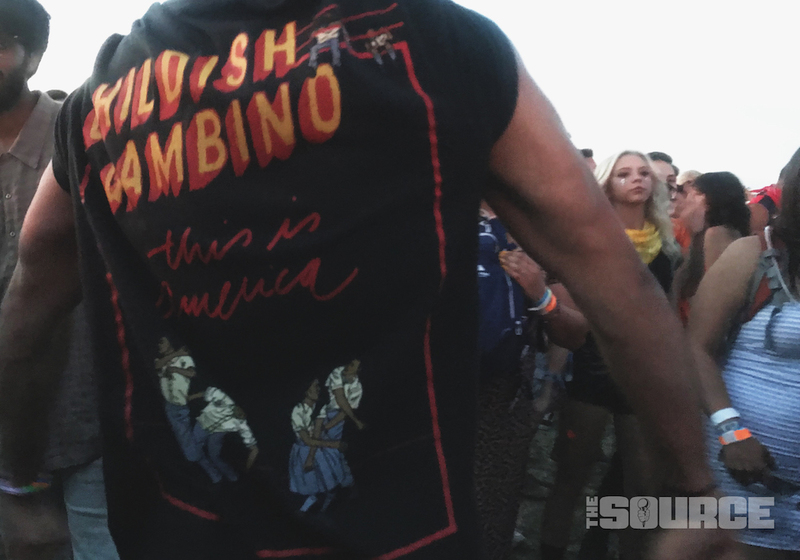 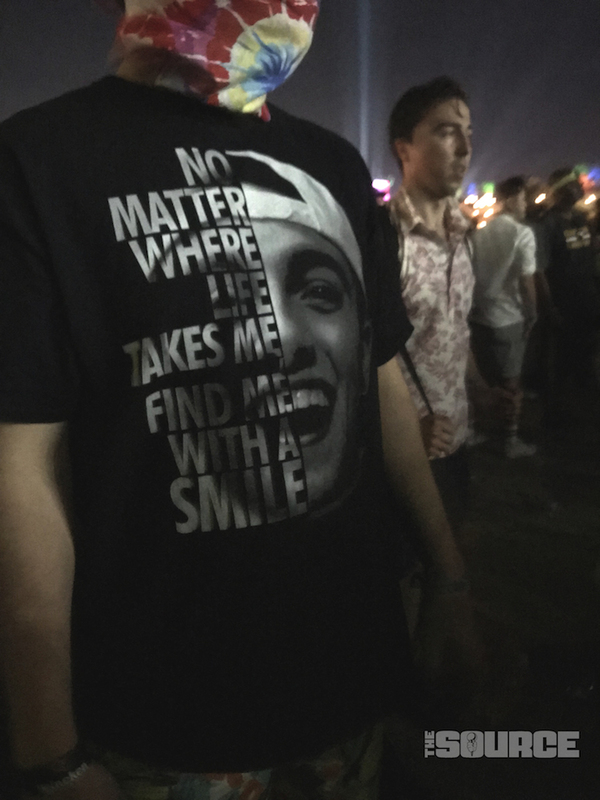 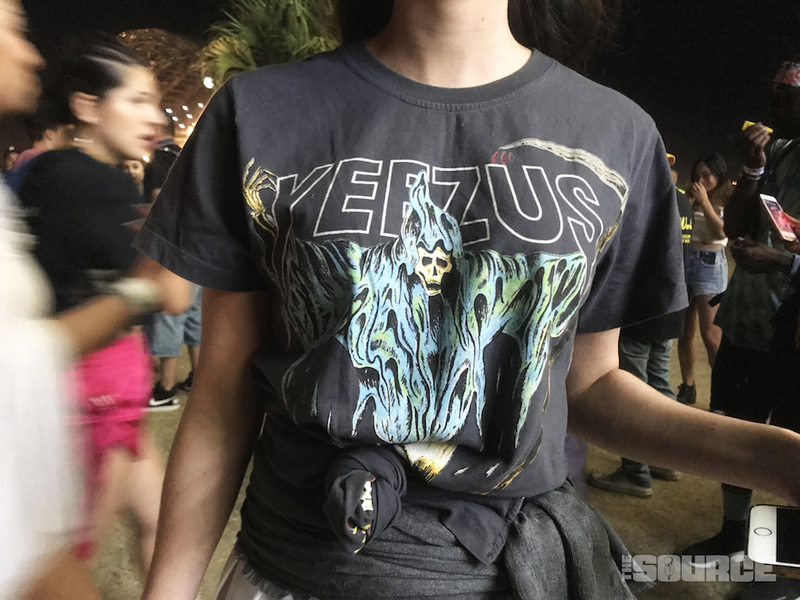 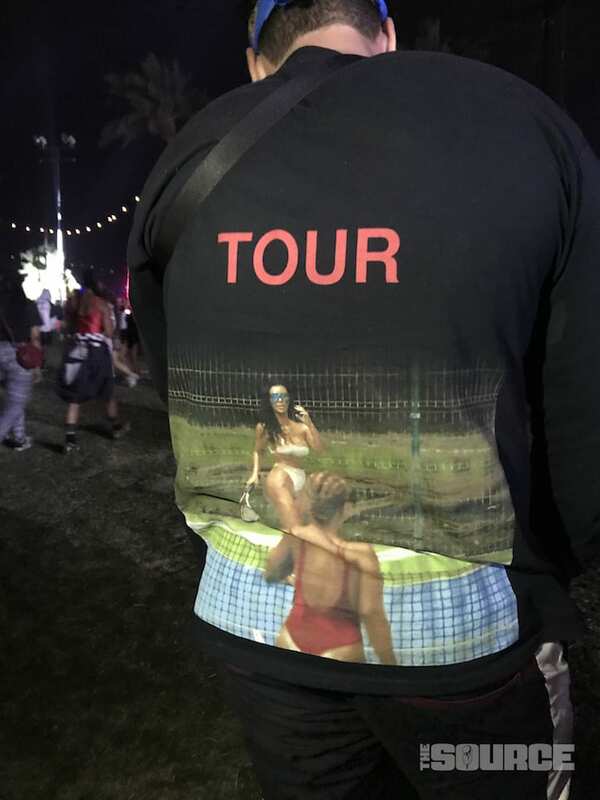 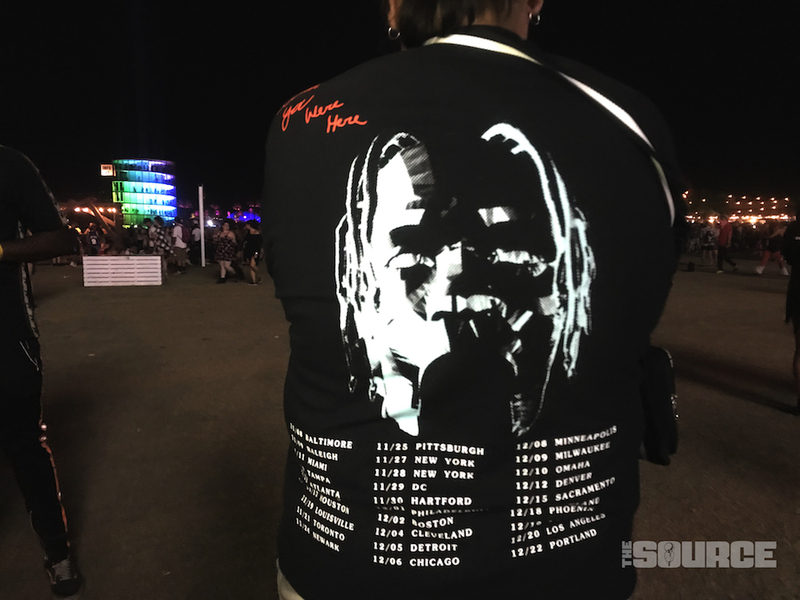 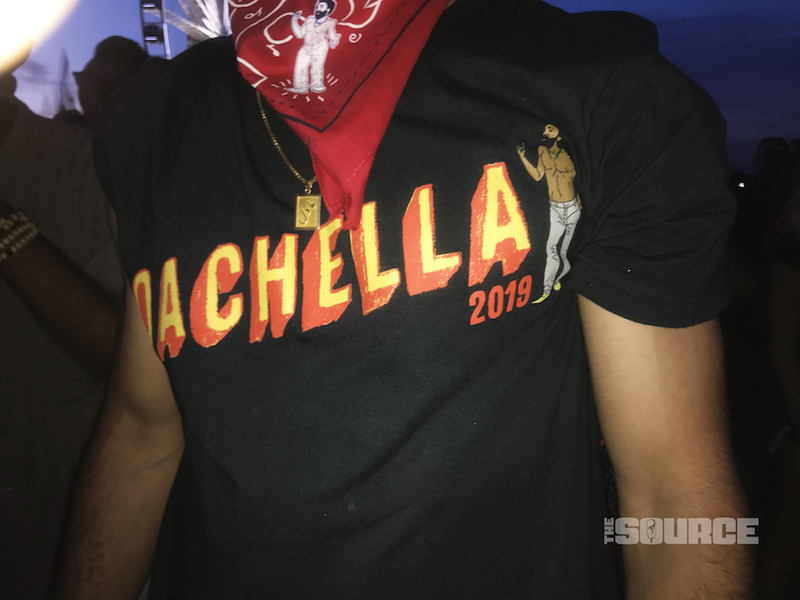 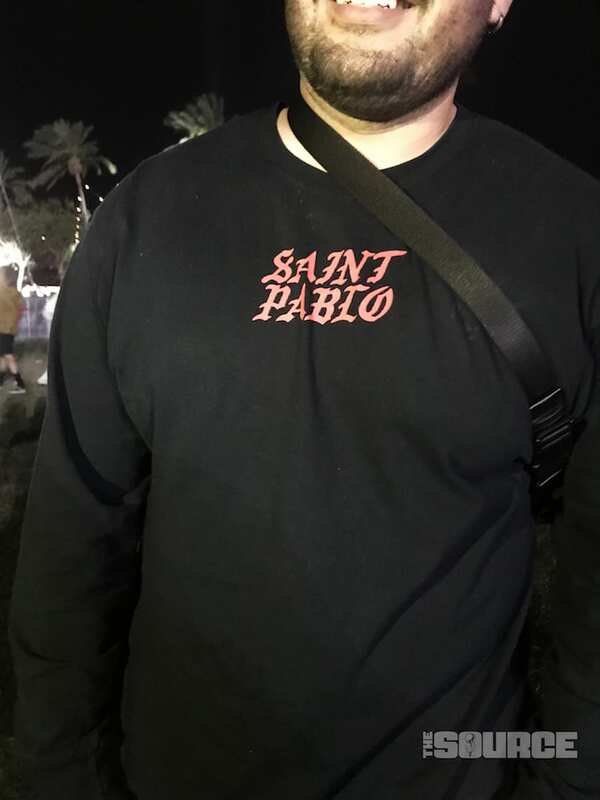 The annual Coachella Festival is one of the greatest live music events of the year, and The Source was on grounds for Weekend 1 to take in all that three days of rap, rock, R&B and everything in between had to offer. 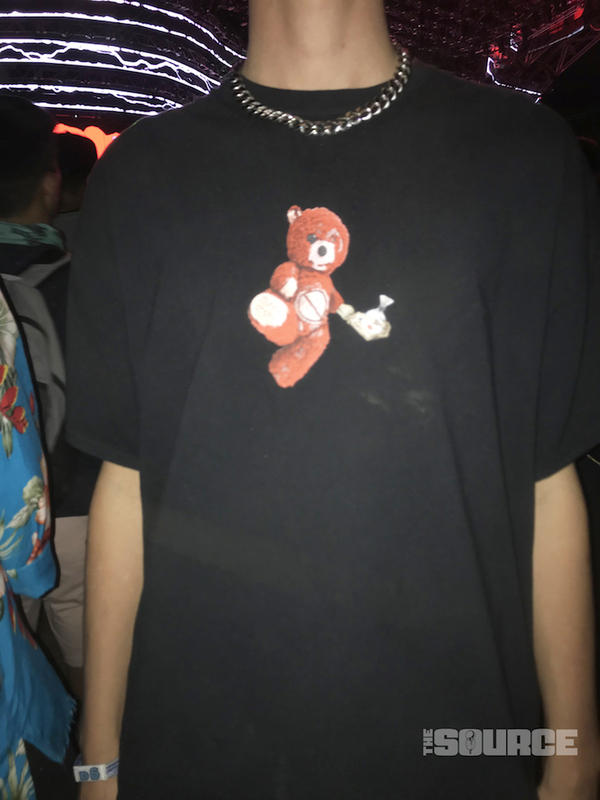 While performances are always the highlight of the occasion, nothing compares to the fashion that you’ll spot while jumping from stage to stage. 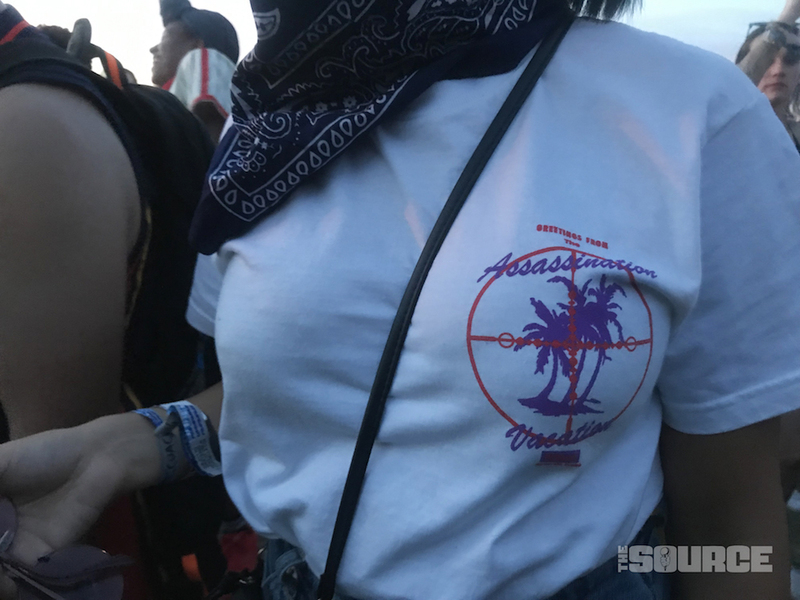 Since Coachella does festival style like no other, we had to test the Hip-Hop knowledge on the scene to see who was properly representing for the culture. 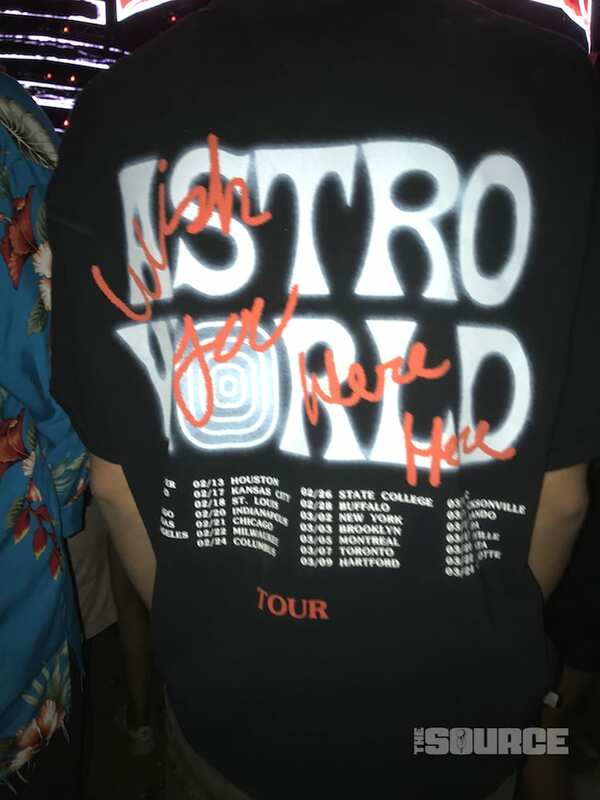 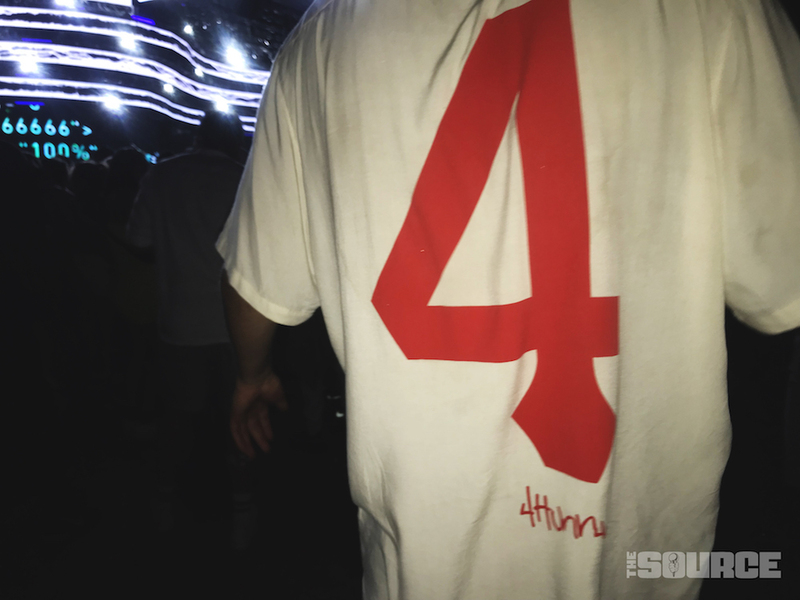 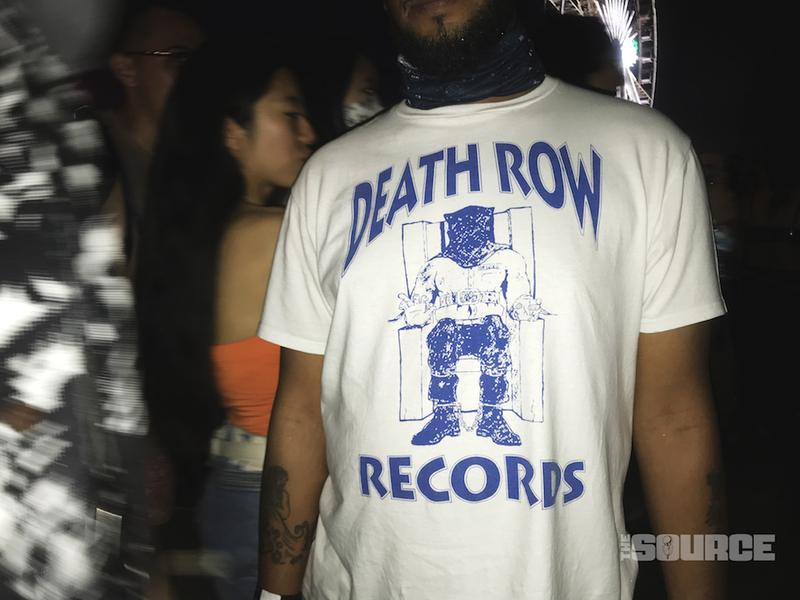 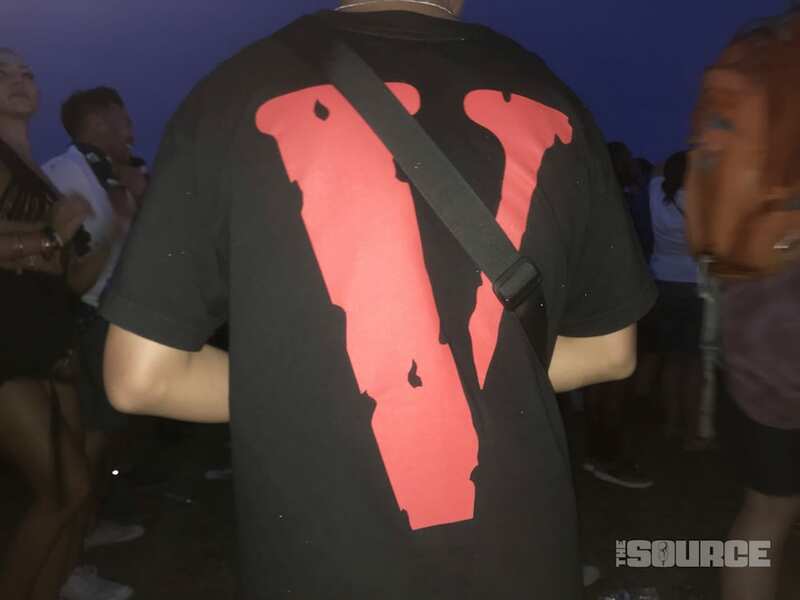 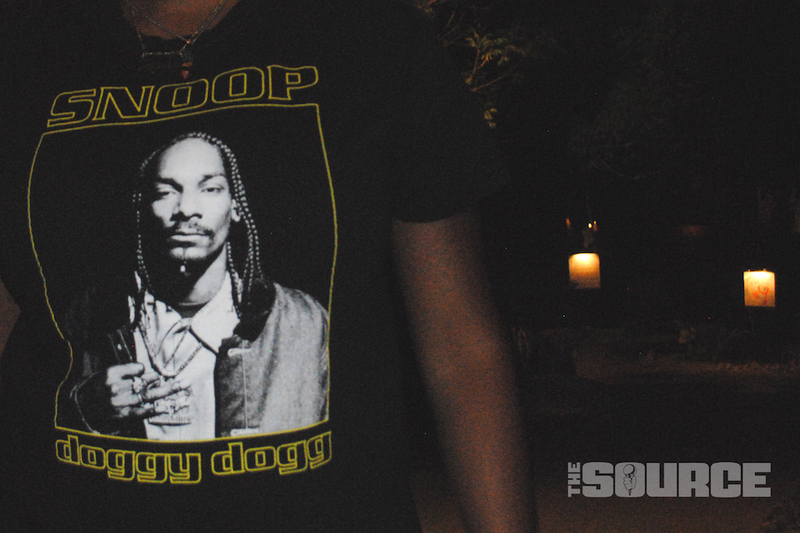 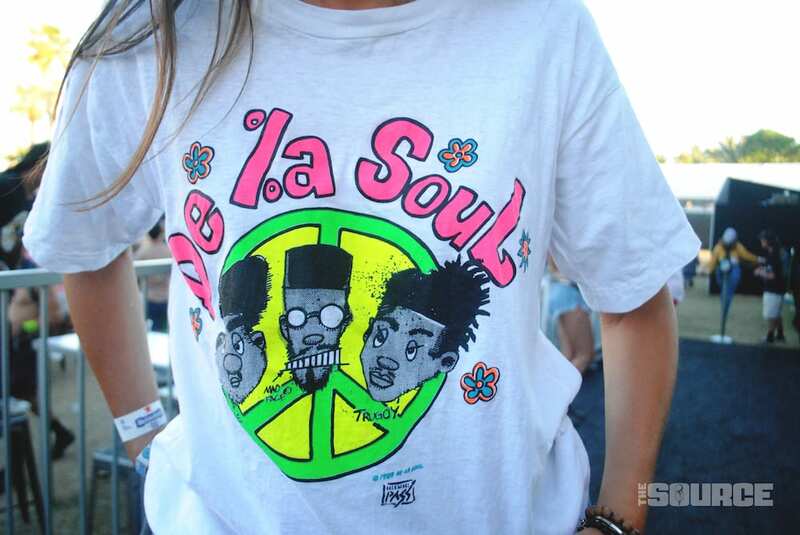 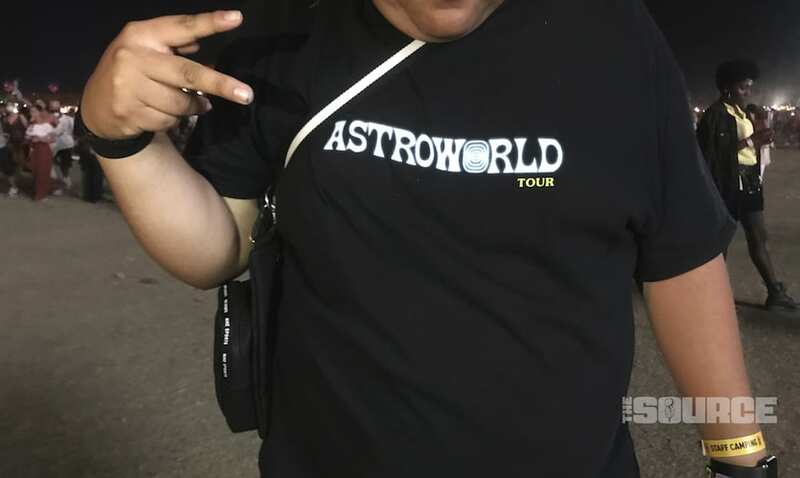 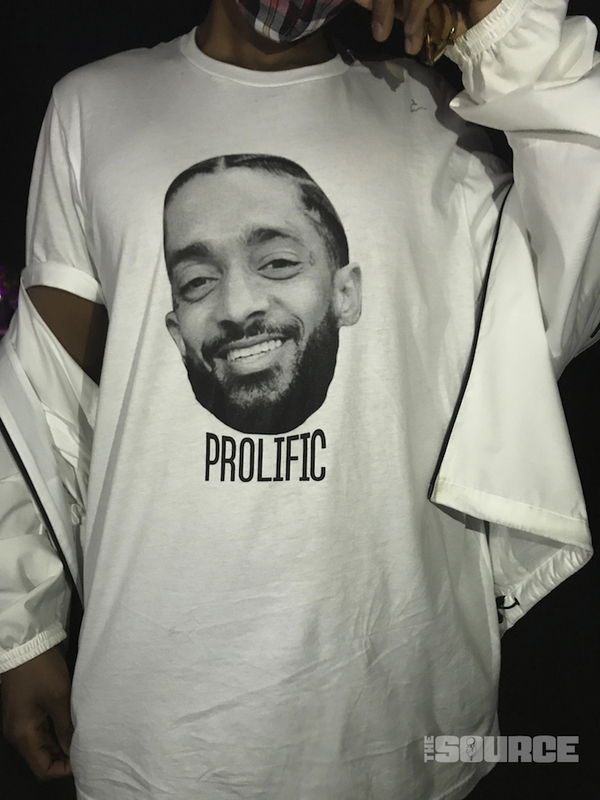 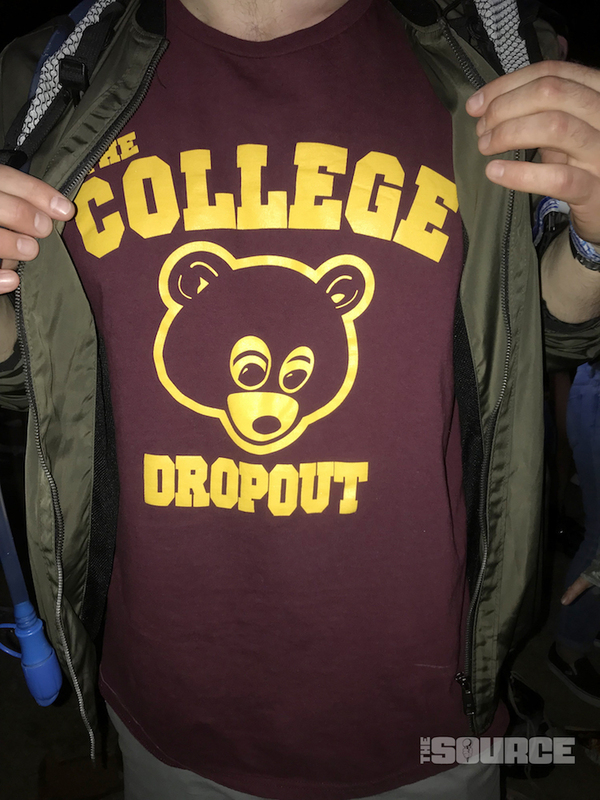 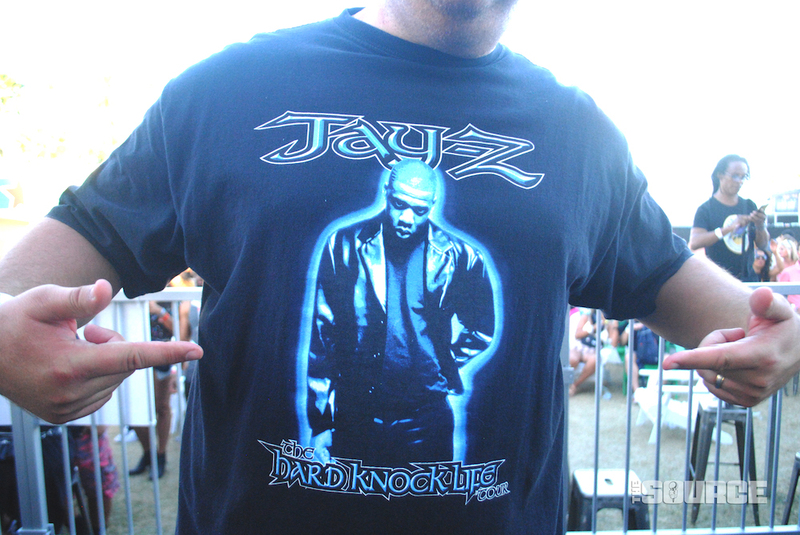 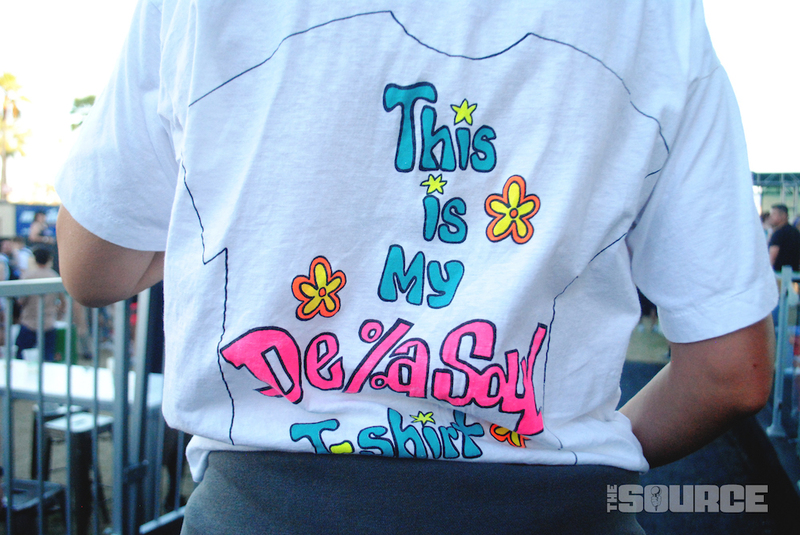 Rap tees seemed like the best area to focus on, and we definitely peeped some good ones — vintage De La Soul for the ’80s heads, Hard Knock Life Tour-era Jay-Z for ’90s kids and the absolute standout of them all that mixed early 2000s rap with the infamous Fyre Fest of today — sorry, Ja Rule! 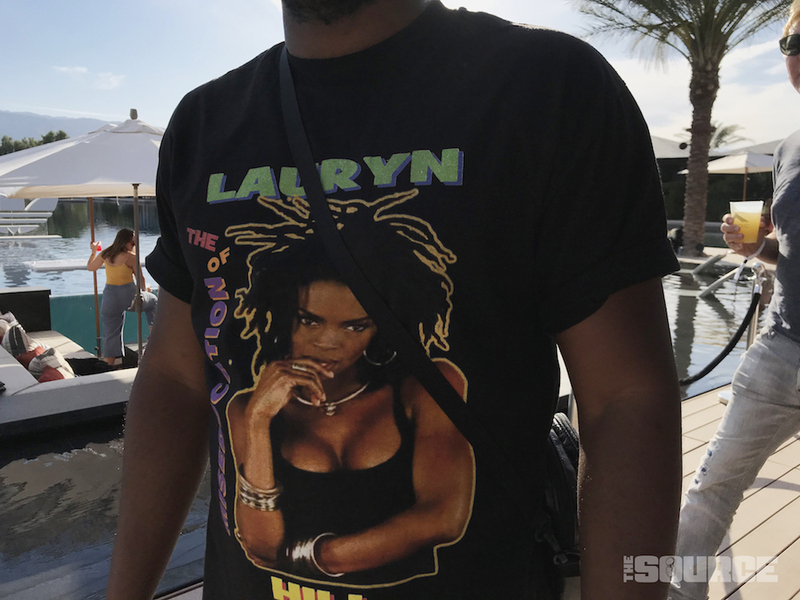 — as worn by the brilliant and clearly hilarious Questlove of The Roots. 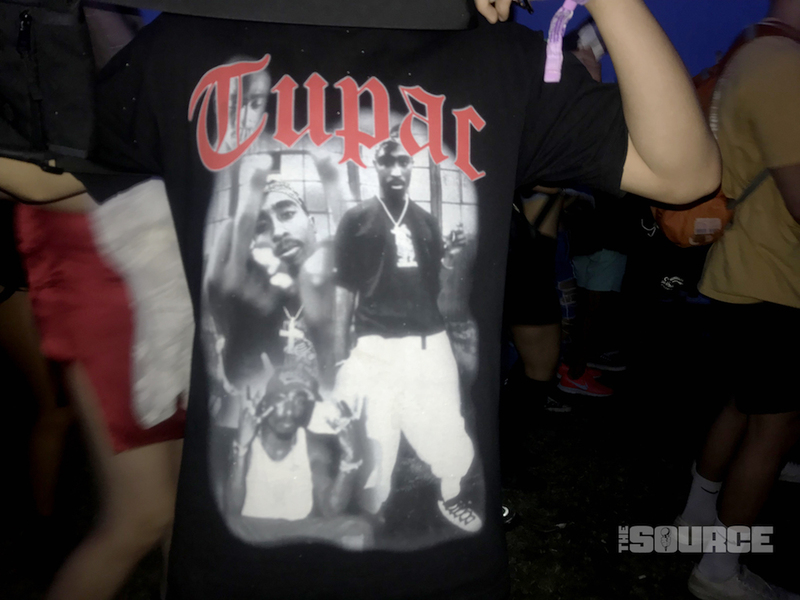 Check for that one specifically above, but the rest that we spotted all weekend long are pretty fresh as well.